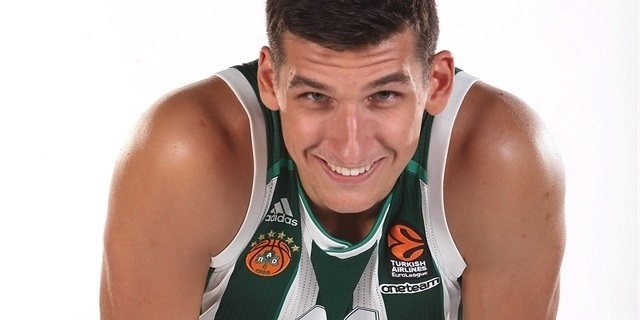 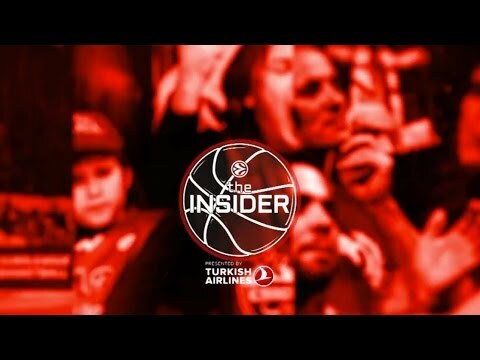 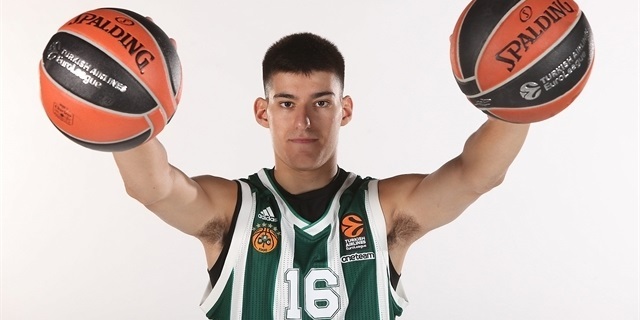 Panathinaikos Superfoods Athens bolstered its frontcourt by signing power forward Dinos Mitoglou to a four-year contract. 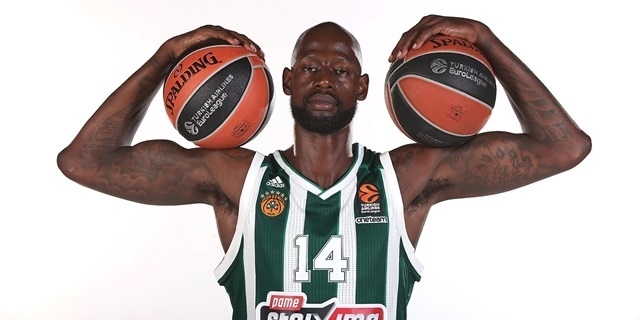 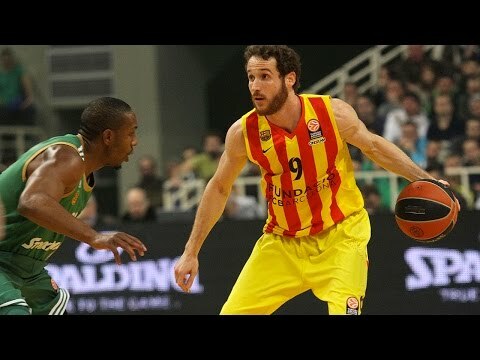 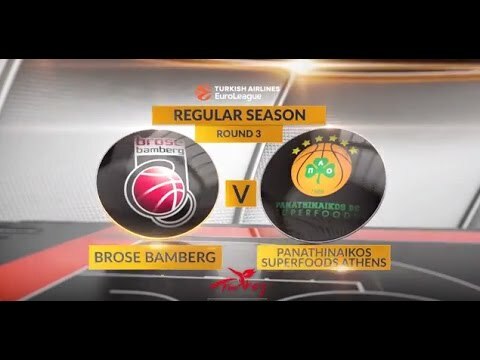 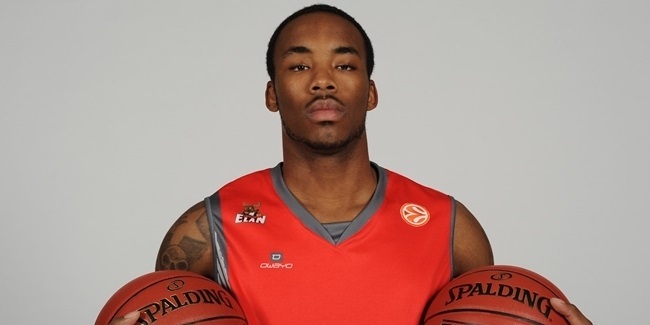 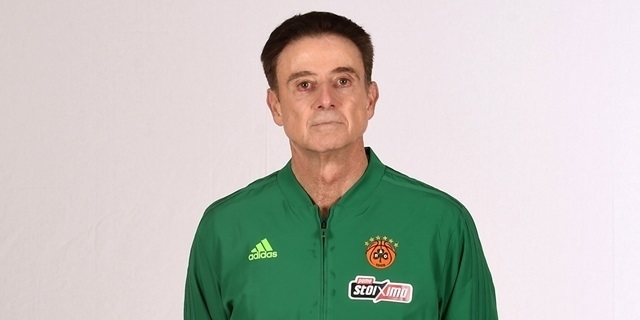 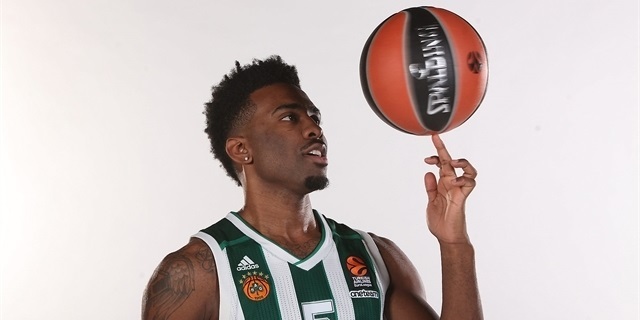 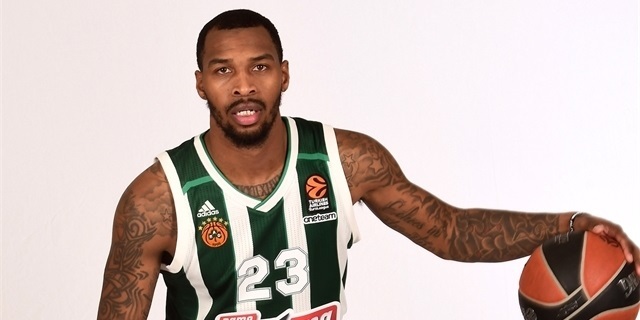 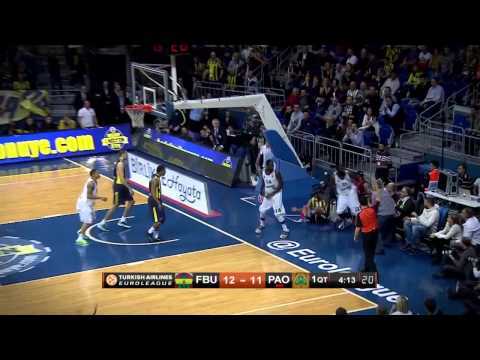 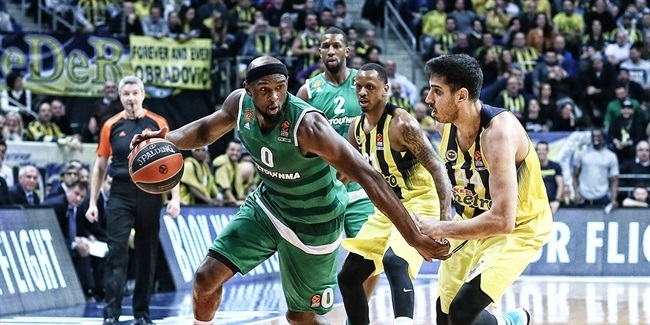 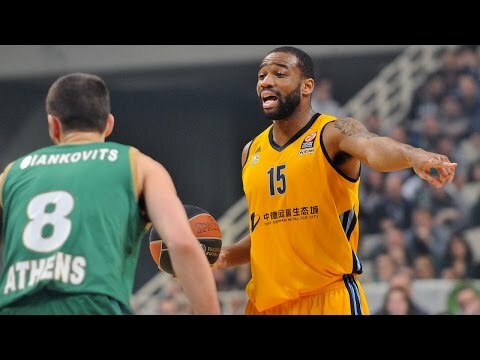 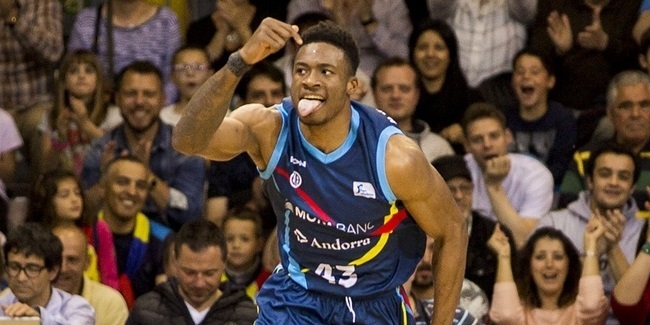 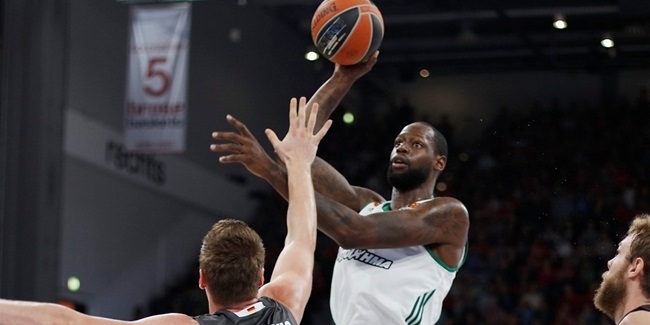 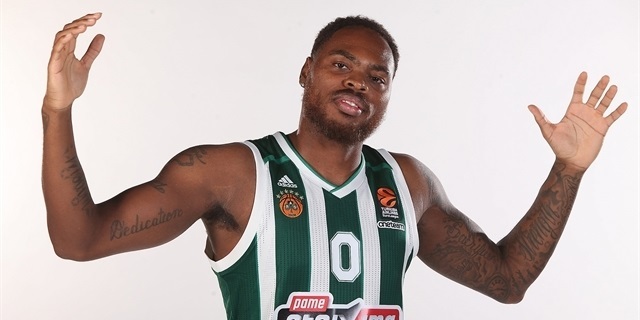 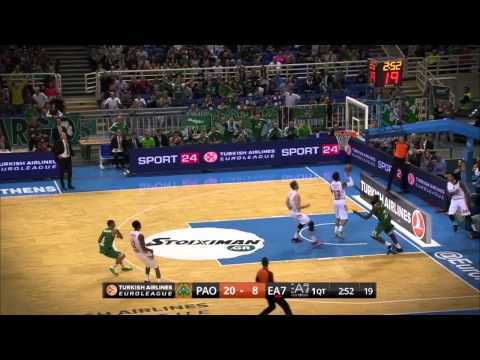 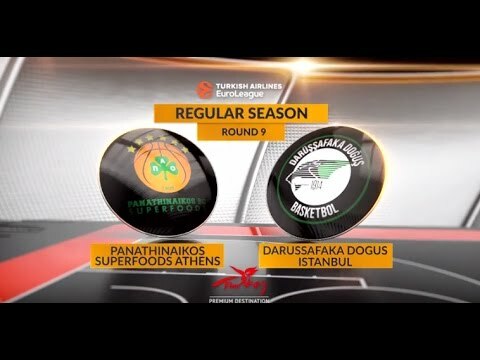 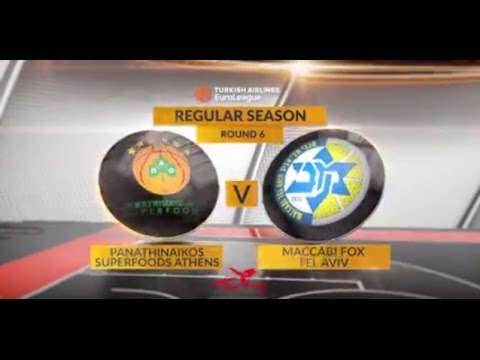 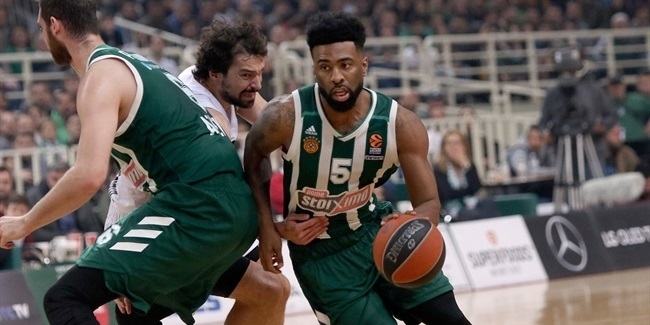 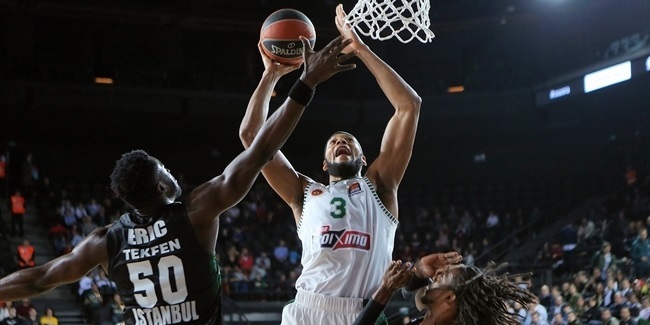 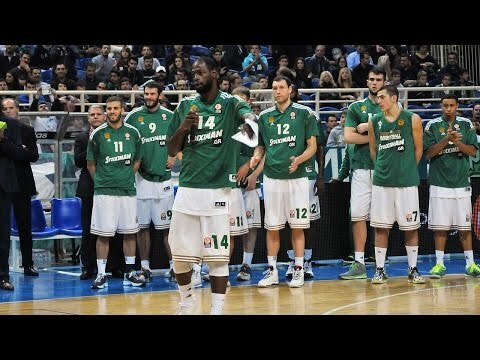 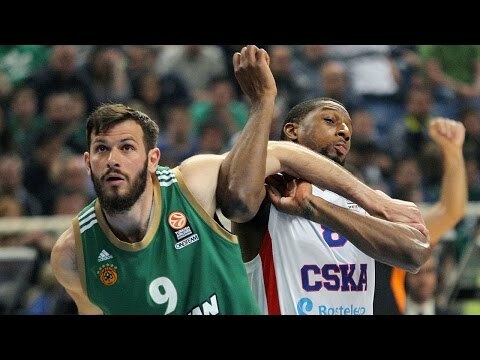 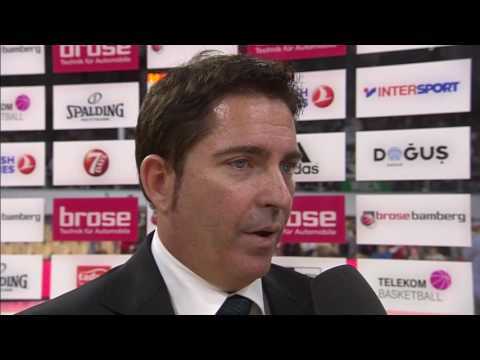 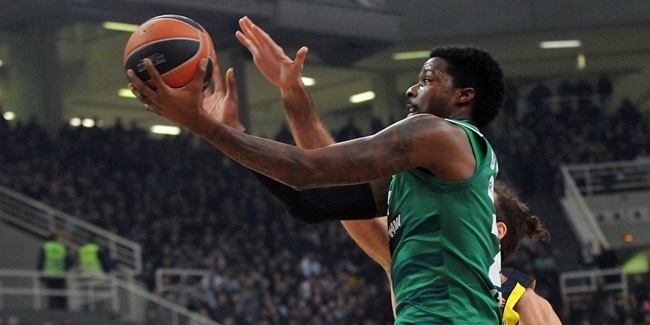 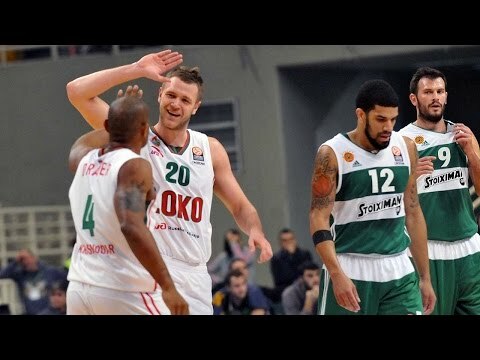 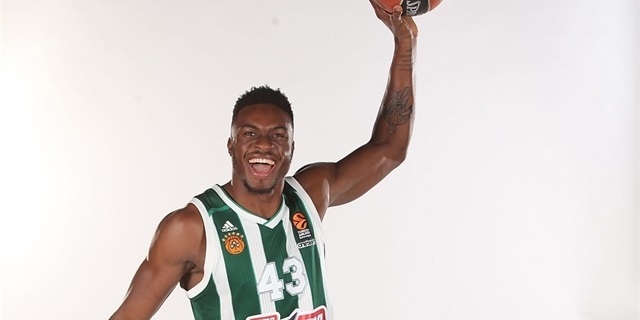 Panathinaikos Superfoods Athens picked up some scoring punch when it signed guard Marcus Denmon. 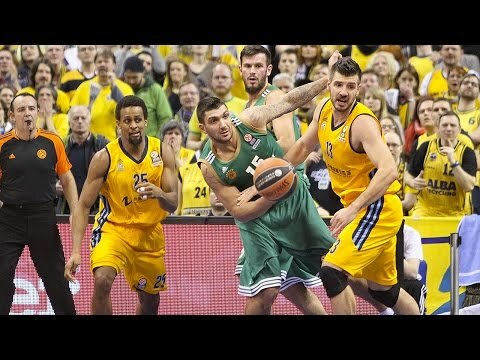 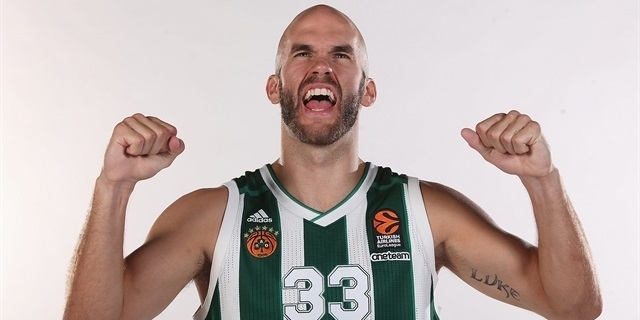 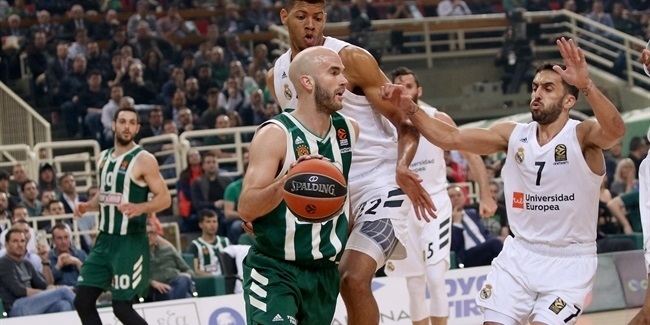 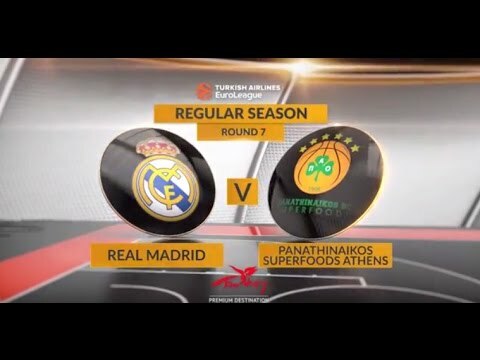 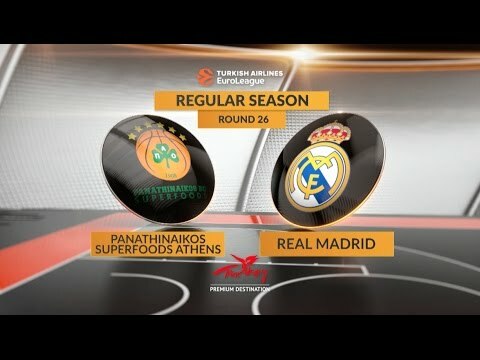 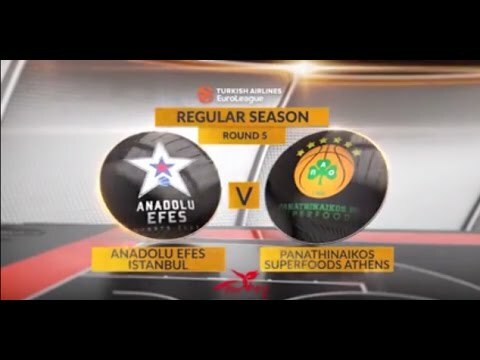 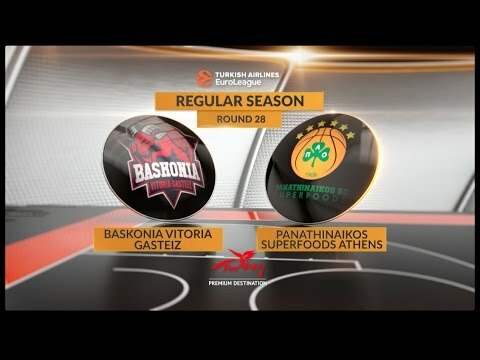 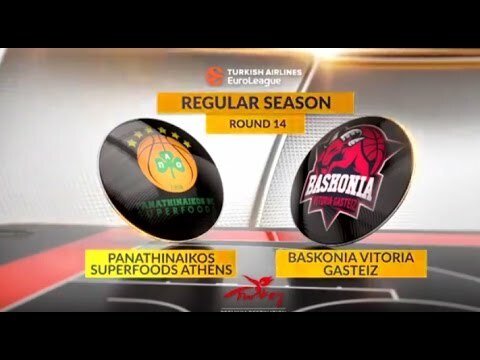 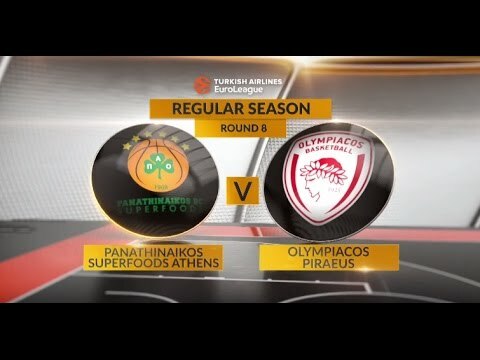 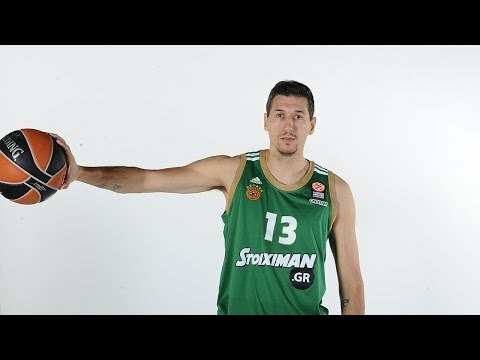 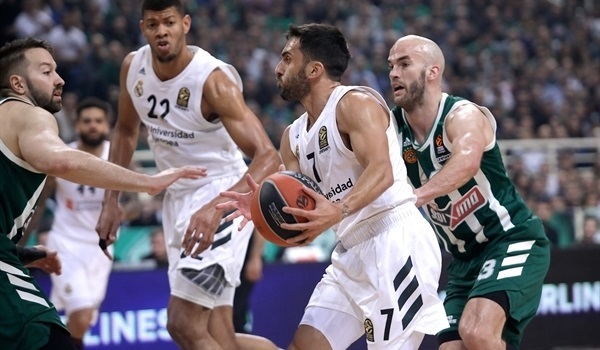 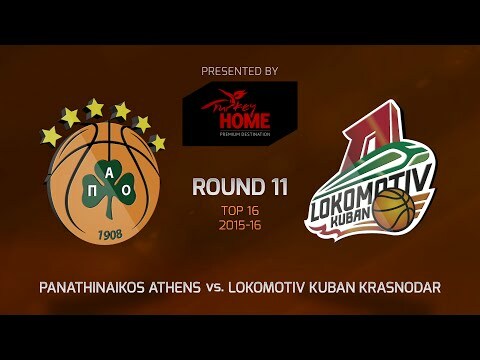 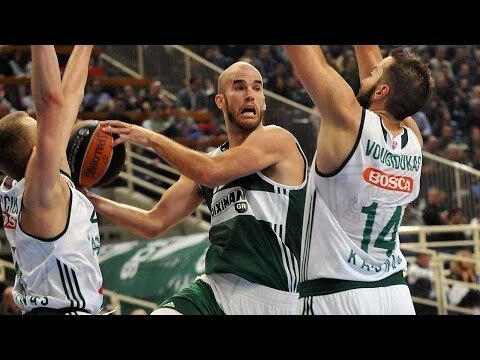 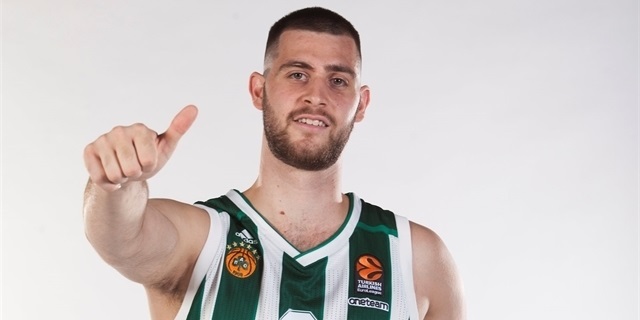 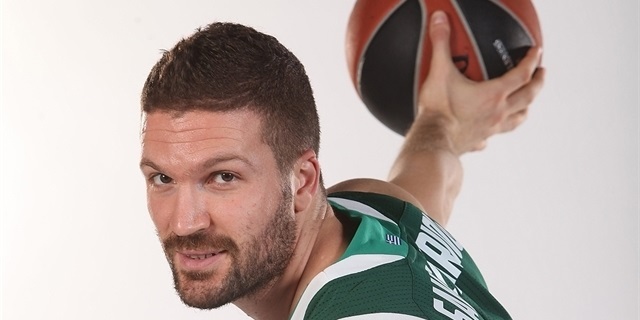 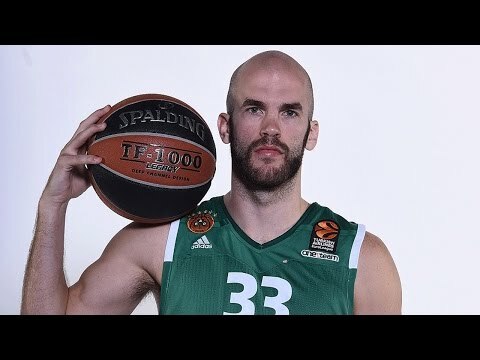 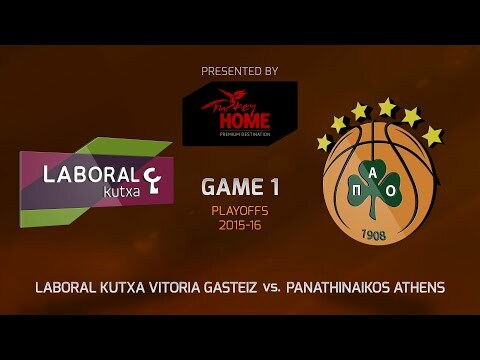 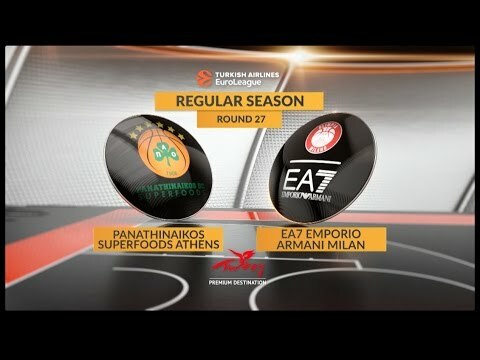 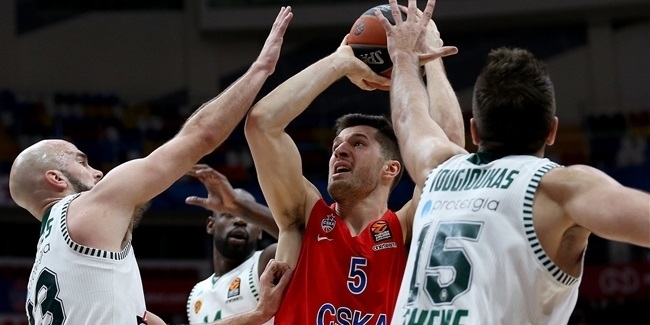 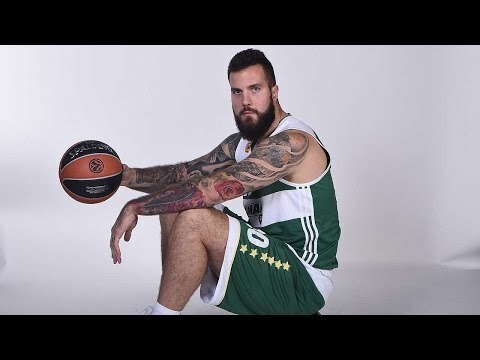 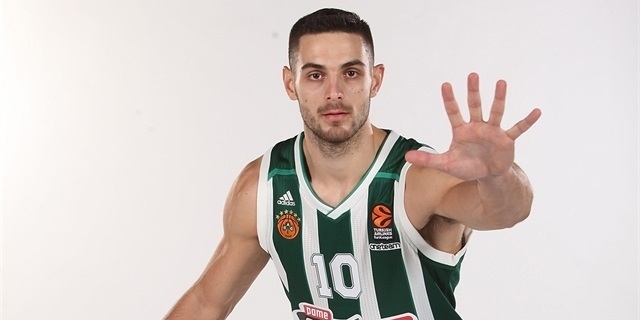 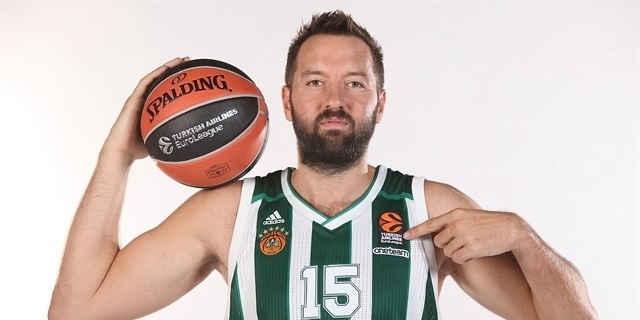 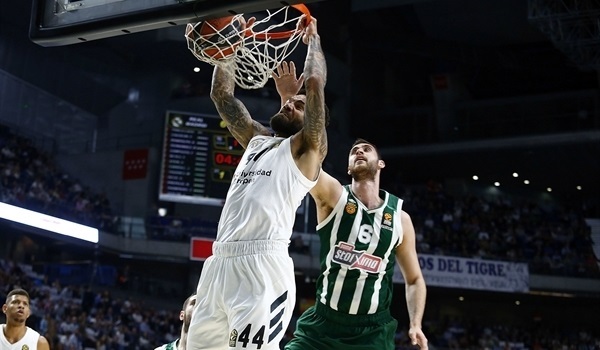 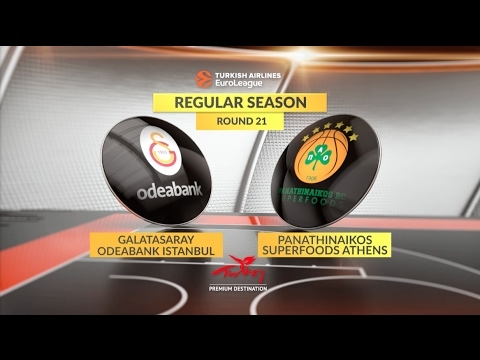 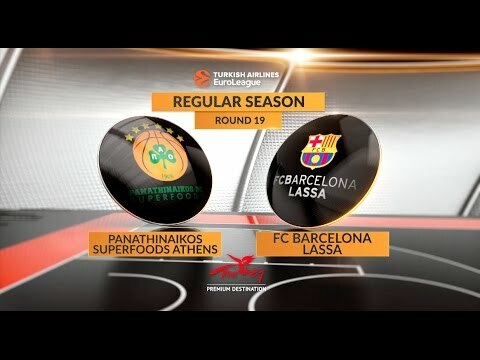 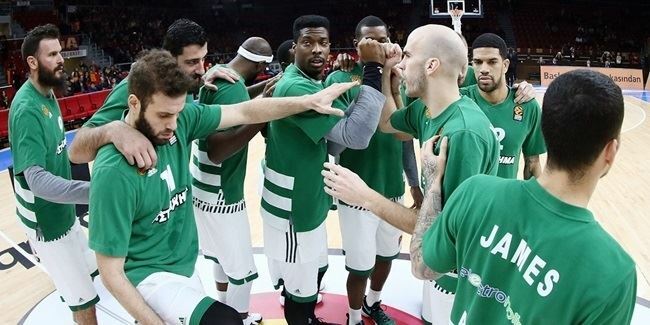 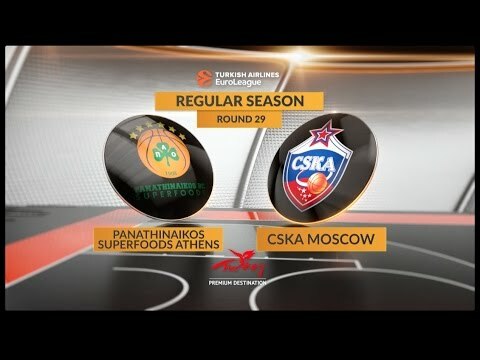 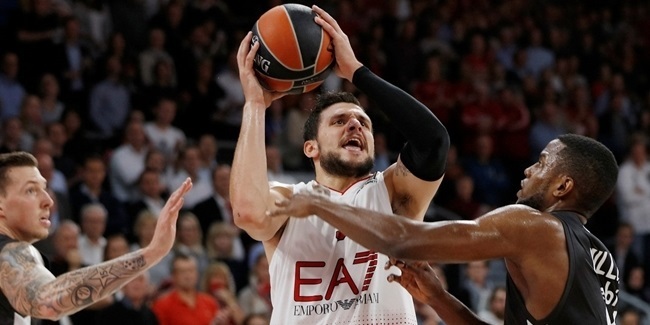 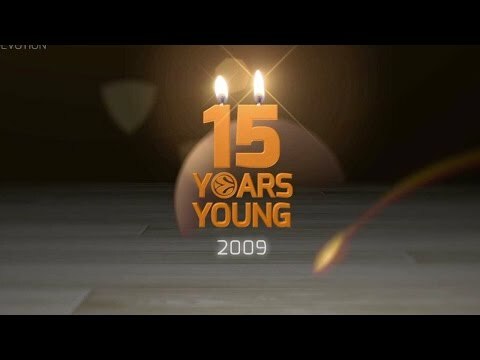 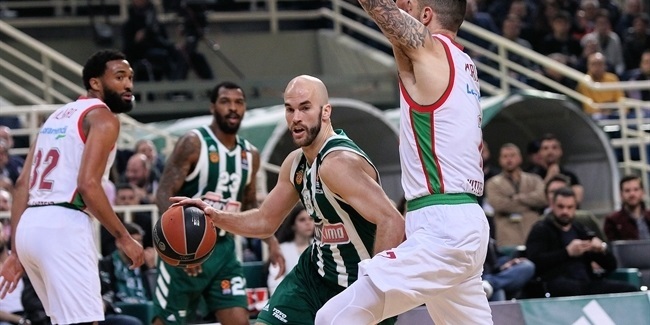 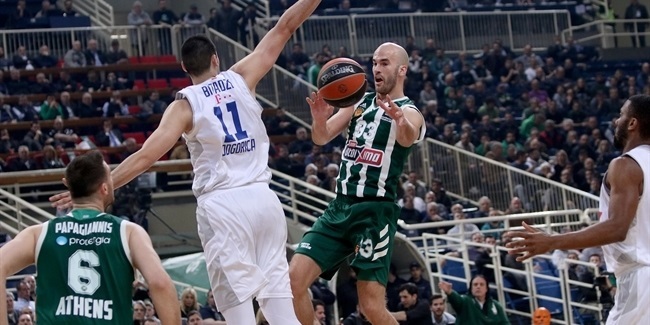 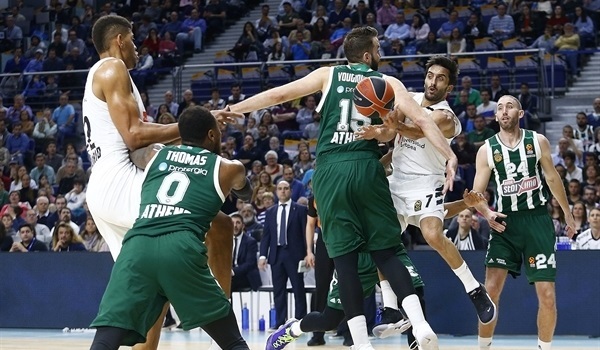 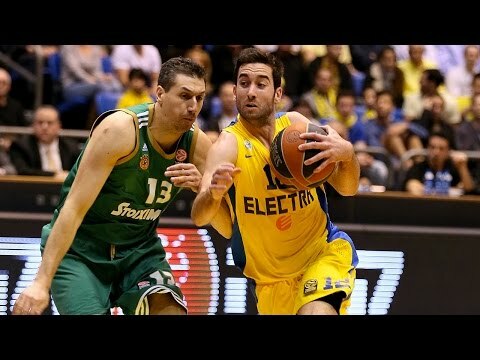 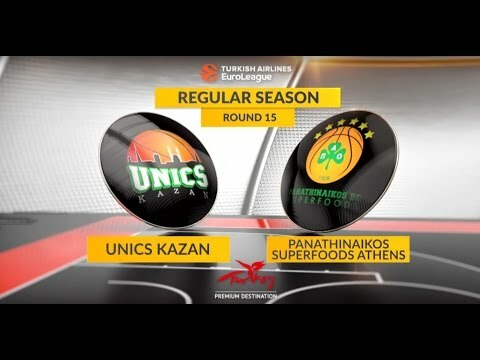 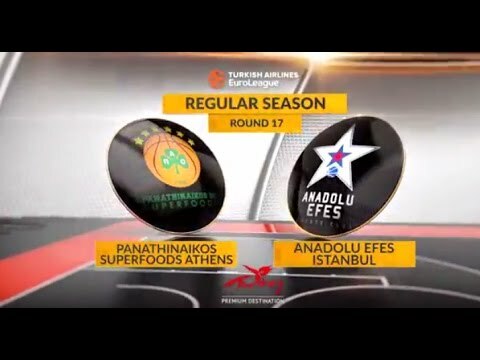 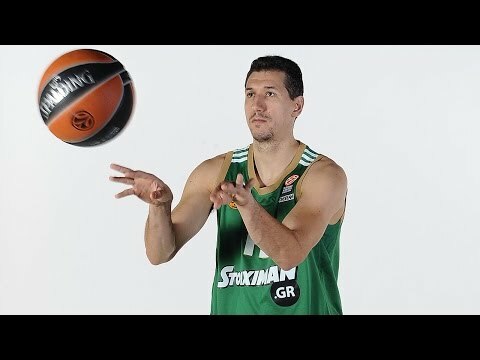 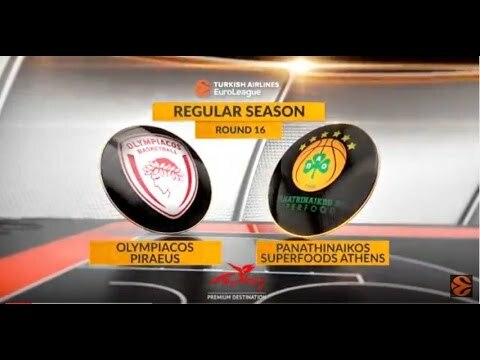 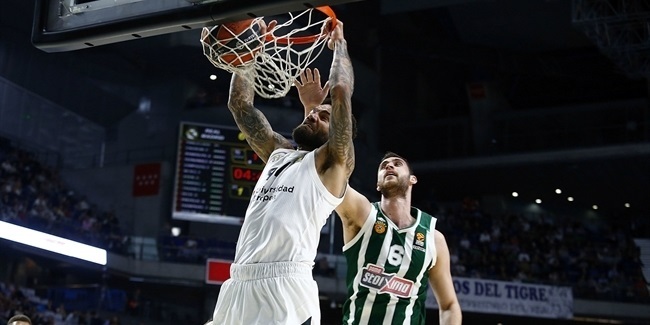 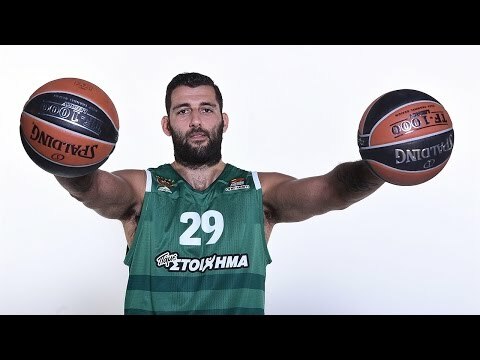 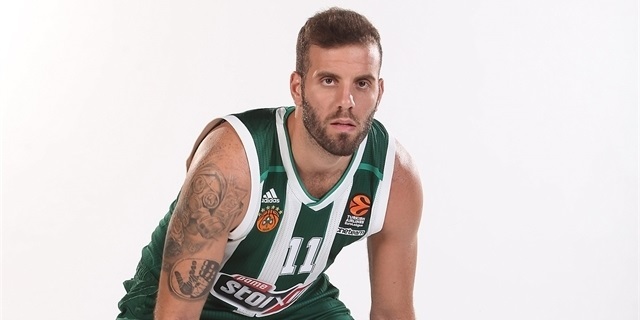 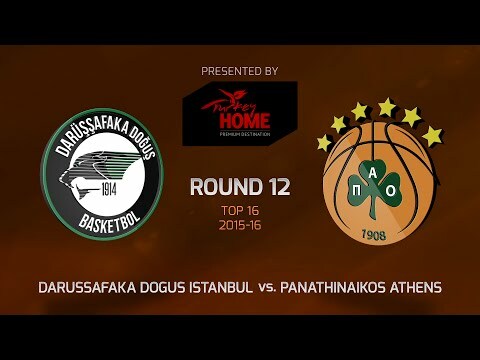 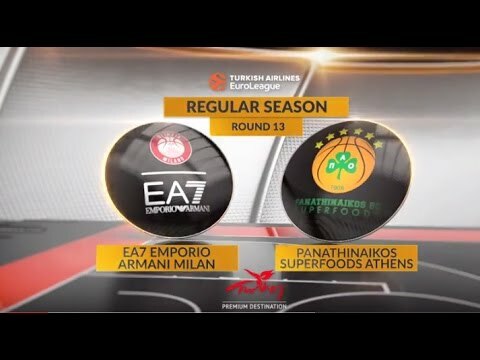 Panathinaikos Superfoods Athens added size and experience to its roster by signing center Ian Vougioukas to a two-year deal, the club announced Wednesday. 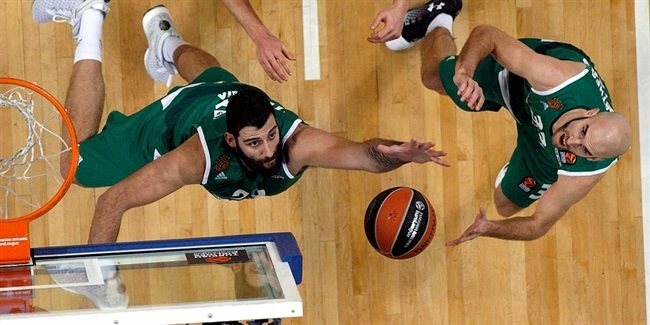 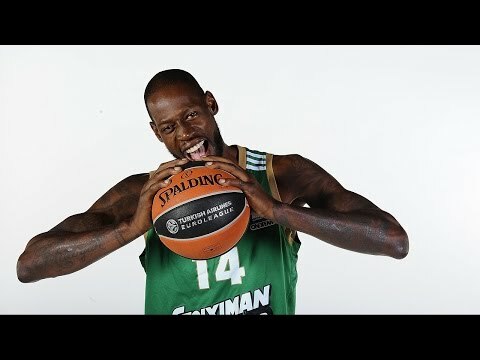 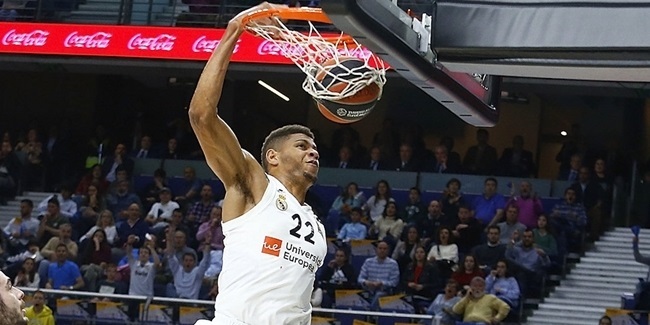 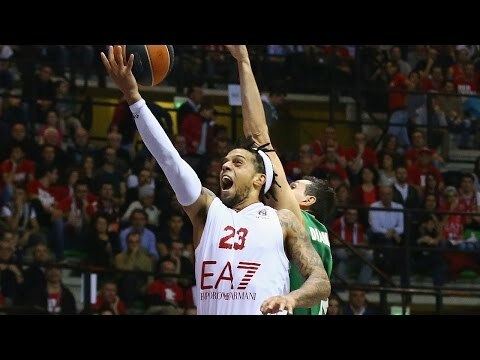 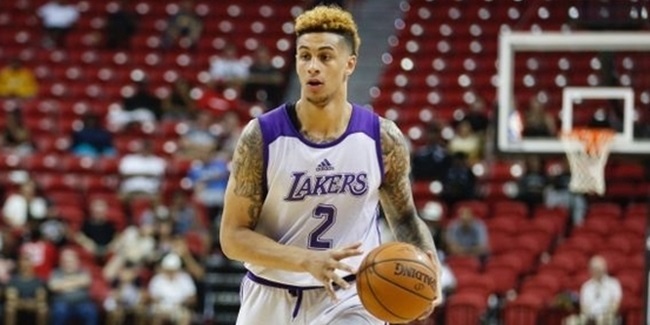 Panathinaikos Superfoods Athens continued building its roster in earnest with the signing of big man Zach Auguste. 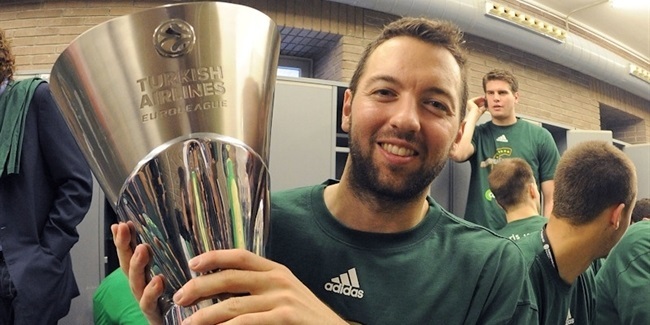 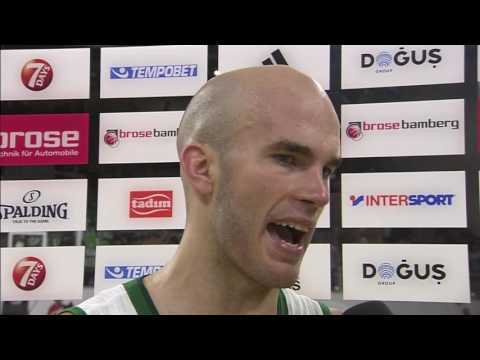 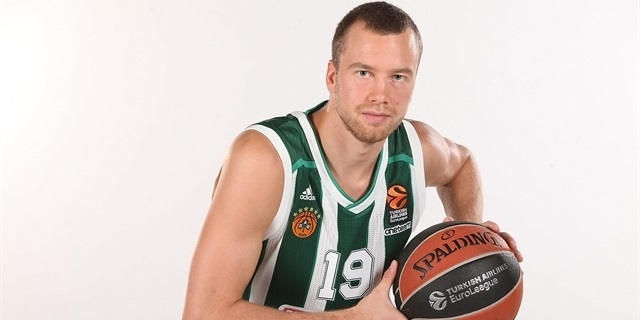 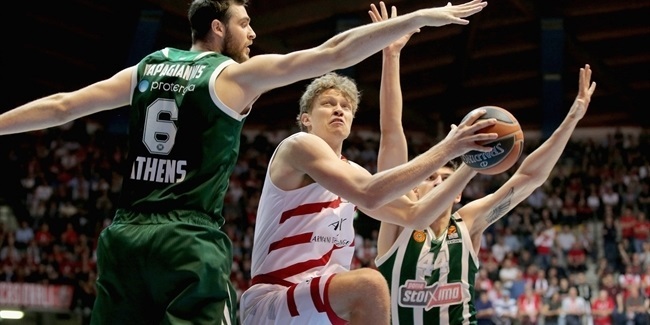 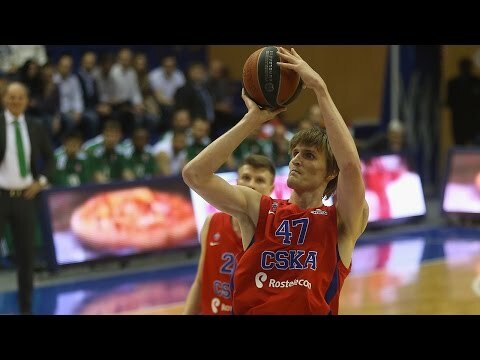 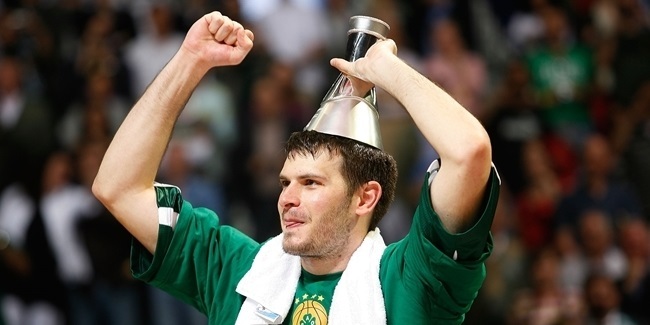 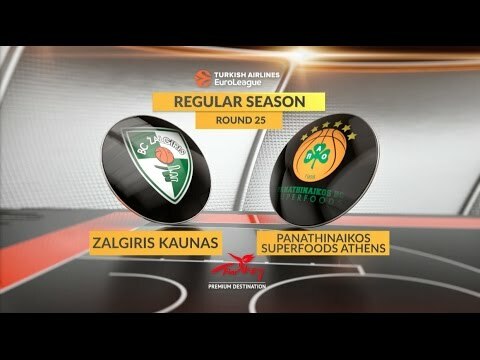 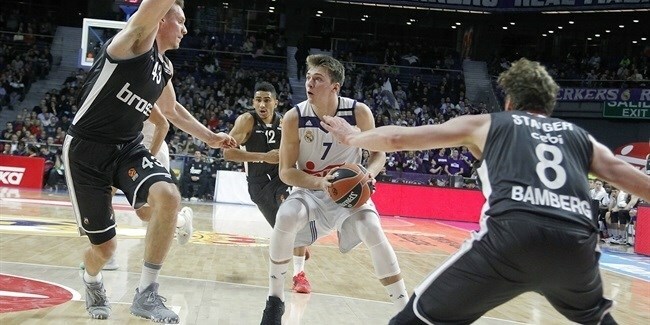 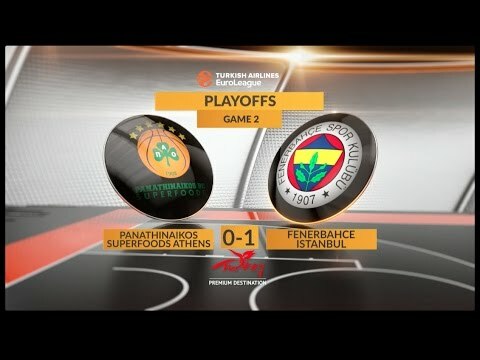 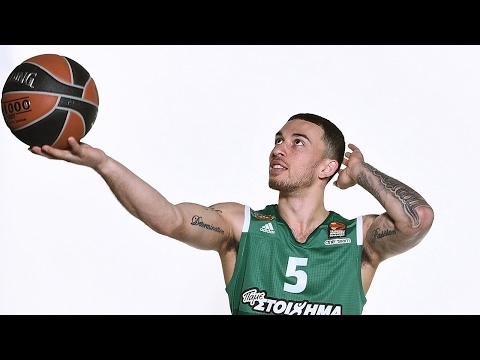 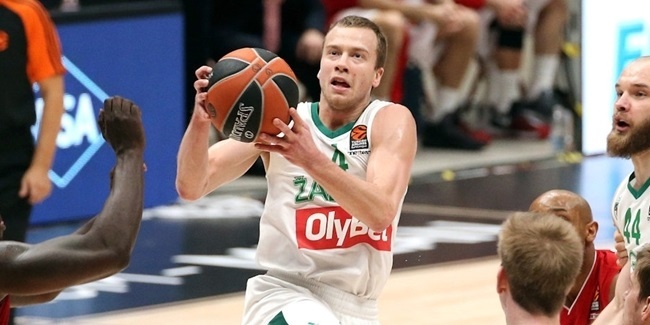 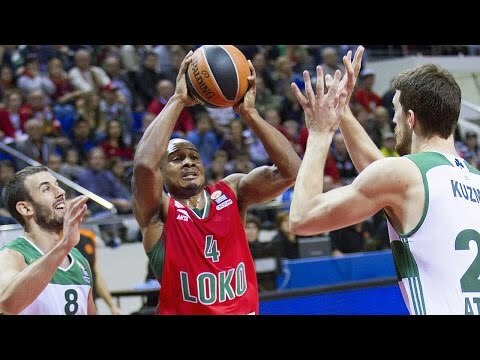 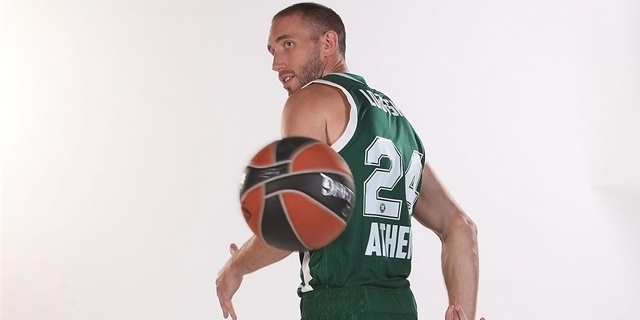 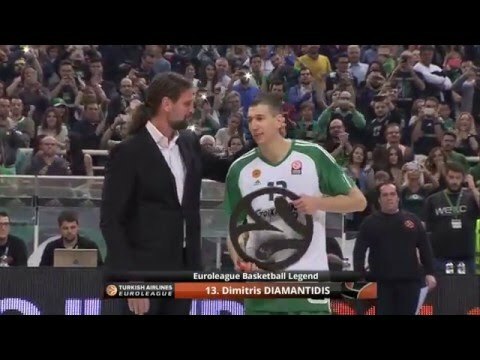 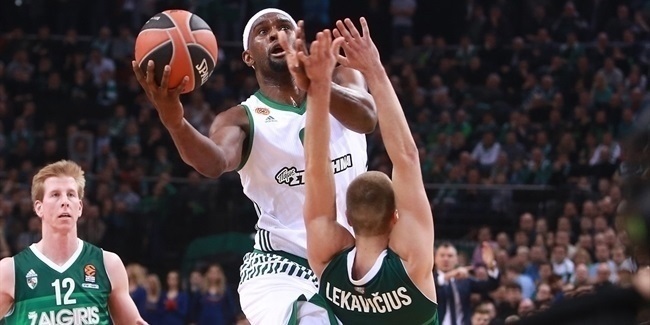 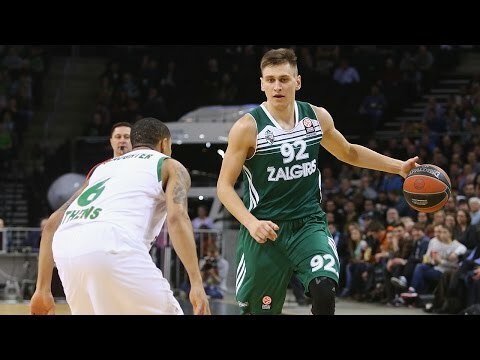 Panathinaikos Superfoods Athens has acquired point guard Lukas Lekavicius from Zalgiris Kaunas.